The first six months of 2016 have seen a record number of drivers collect the keys to a shiny new car. Car finance has been driving this boom with more than 80 per cent of private buyers using credit to fund their purchase. For buyers, using car finance is a simple way of enjoying a car they might not be able to own outright. For dealers and manufacturers, the explosion in the popularity of finance means increasing numbers of cars flowing out of showrooms. However, many consumers don’t realise that it is possible to haggle over how much car finance costs. As we motor towards the September registration change, where around a fifth of the new cars sold this year are expected to leave dealerships, here are some simple steps car buyers can follow to get a better finance deal. Do you want to end up owning the car? You need to answer this question before investigating which car finance deal will best suit you. If you don’t want to own the car at the end of the typical three-year finance period – perhaps because you like to change to a new model every few years – personal loan or hire purchase products probably won’t give you the best deal. A Personal Contract Purchase (PCP) or Personal Contract Hire (PCH) may be better suited to your needs. These effectively allow drivers to rent a new car for a defined time period, usually three years, before switching to another new model. MoneySavingExpert.com has a free tool to help steer car buyers in the direction of the most appropriate finance product for their needs. Forget list price: what’s the car’s real price? Let’s say you want to treat yourself to a sporty little number, like a new Ford Fiesta ST. Visit car sales bidding sites, like Carwow and Drivethedeal. These cut out the stress of haggling, by inviting dealers to put their best price on the table to secure your custom. Next, contact a handful of Ford dealers. Let them know you’re a serious buyer shopping for the best deal, and ask them for their best price on a Fiesta ST. Finance deals are worked out around the price of the car so finding its true price could save you hundreds, or possibly thousands of pounds. You can then start to build finance quotes around that discounted price. Once you know the car you want to buy and its true price (see above), it’s time for some more homework. You should compare finance products from high street lenders with those from car dealers or manufacturers. Concentrate on the total loan amount rather than the monthly repayment sum. Price comparison websites can do most of the legwork for you when researching high street lenders’ rates. Car makers’ websites, or good old-fashioned phoning around dealers will show the best finance deals from the motor industry. Different dealers will be able to offer different discounts so you can play them against one another for the best finance quote. Make it clear to each dealer that they are one of a handful that you are asking for a quote, and that they should provide their best and final offer to save time for all concerned. Often, there will be a lot to take in with any car finance agreement. 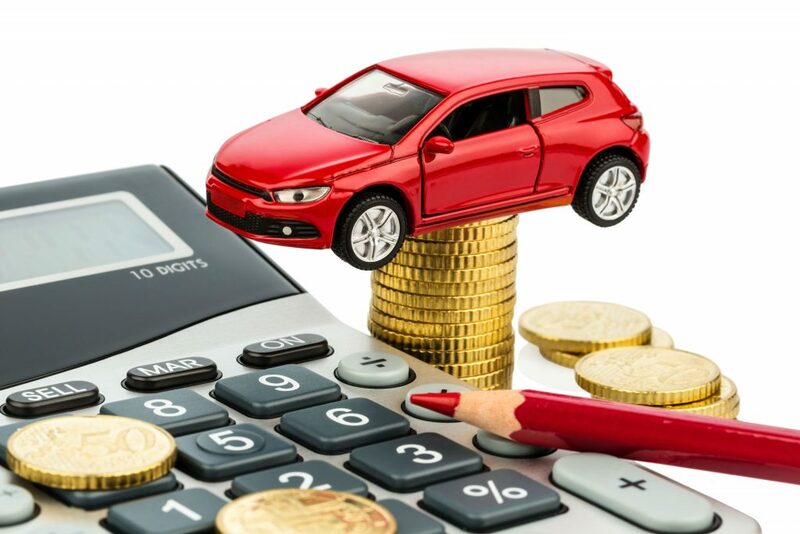 There may be a deposit contribution from the manufacturer (effectively a discount used as an incentive), you’ll need to check the number of months of the finance period, any future guaranteed residual value for the car and, of course, the interest you’ll be paying on the loan plus any arrangement fees (APR). The most important figure is the total sum repayable over the loan period. Any dealer or lender should provide a transparent, detailed summary of the finance, which must outline the total cost of the loan. This is the number buyers should focus on to get the best deal. The annual percentage rate or APR is the overall cost of the loan. Use this as a bargaining tool, and push the dealer or lender for a better APR. From personal experience, a manufacturer-franchised car dealer was able to nearly halve the APR on a PCP before I’d even started turning the thumbscrews. The first offer from a dealer is rarely likely to be its best. Expert hagglers who want to buy are happy to let sellers stew for a bit. If you choose to walk away, before you know it, your phone will be ringing and the salesperson will have somehow managed to come up with a better finance offer.